One of the services we provide is e-commerce / online store setup and design. 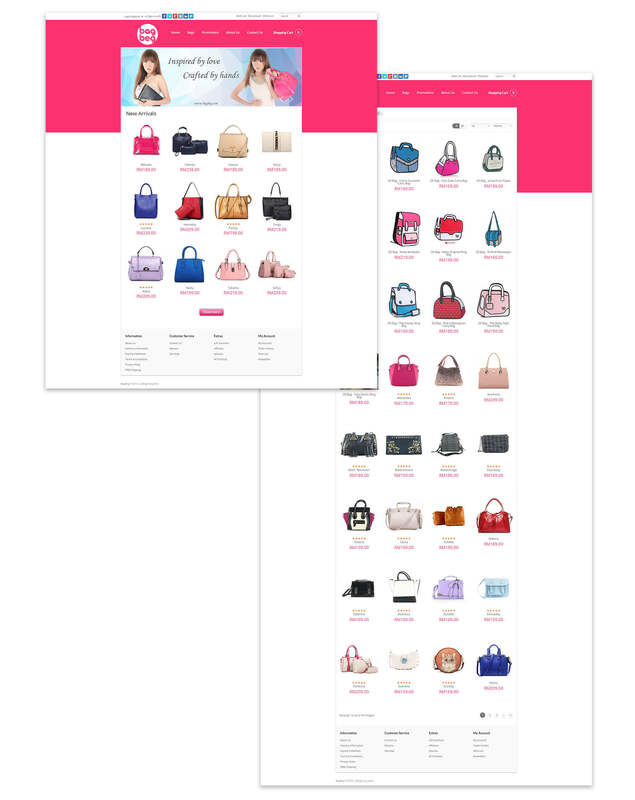 Bagbeg.com is one of our customer who sell premium quality and elegant design handbags. They don’t have a physical store, so it is pure-play business and the design must be outstanding and easy to navigate throughout the whole online store. The collaboration between BagBeg and Jumix is a deep one. As we are not only building up their eCommerce online store, we are also involved in product photography, photo editing, SEO, graphic design and page speed optimization.